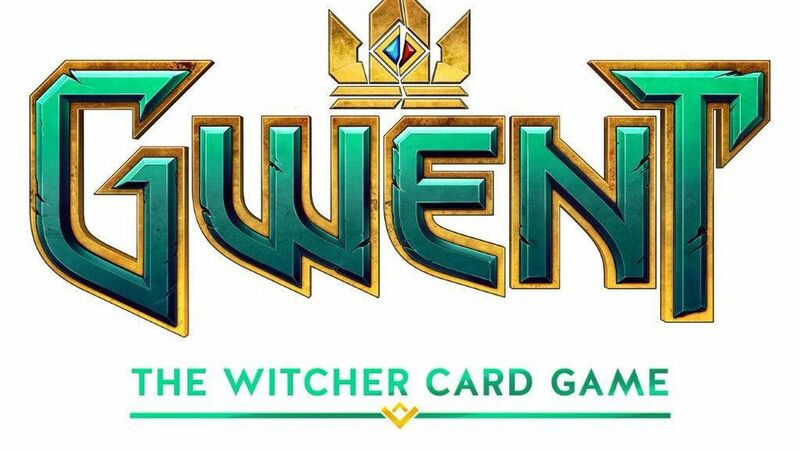 There’s been no official announcement from CD Projekt Red, but it’s out anyway: the final batch of free DLC for The Witcher 3: Wild Hunt, which adds a New Game Plus feature to the game. Usually a New Game Plus lets you restart and replay through a game again while retaining all the experience and/or items you collected from your first playthrough. New Game Pluses are nice things to have, and more games need ’em. Perhaps there’s been no official announcement yet because the DLC is only out for XBox One — the Playstation 4 and PC versions have yet to receive the New Game Plus feature. 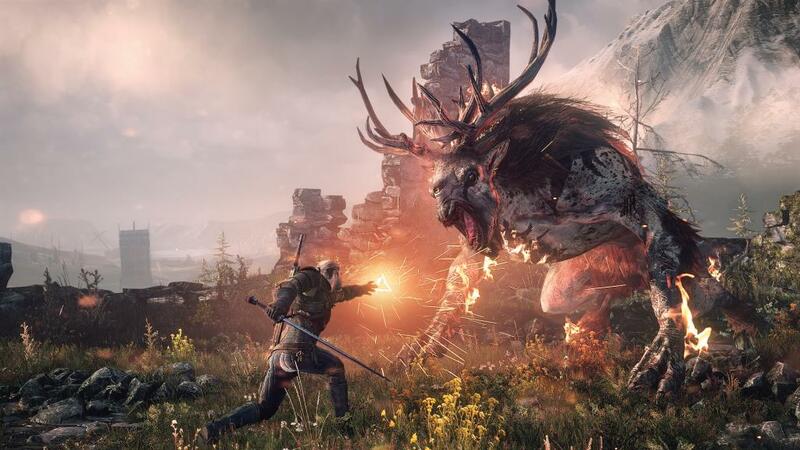 It’s one of several improvements CD Projekt has made to Witcher 3 over the past week, though some have been controversial. Namely, the set of mod tools the developer added to the PC version, which fans have felt is less than satisfactory. Previously, a different set of tools called the Redkit had been released for Witcher 2, and people were expecting a similar set for Witcher 3, but instead got something with less features. 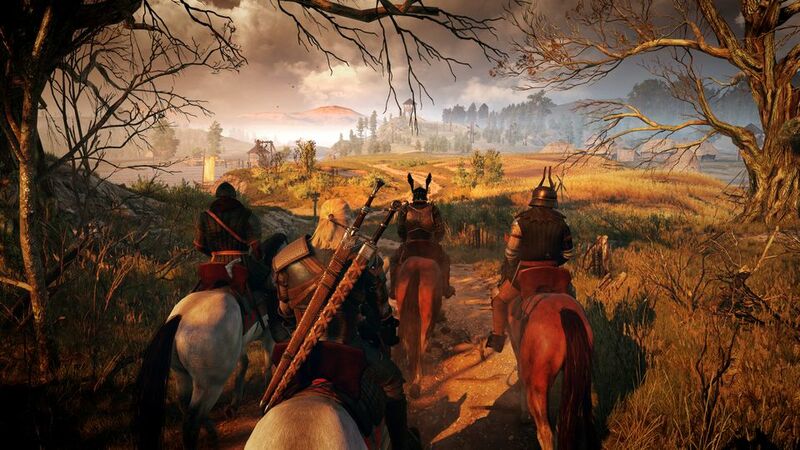 There are no current plans to expand the mod toolkit for Witcher 3.